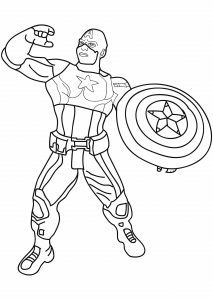 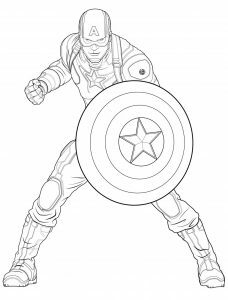 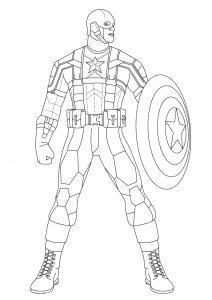 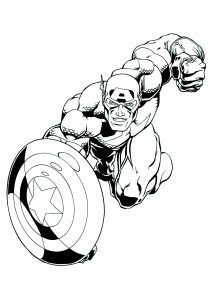 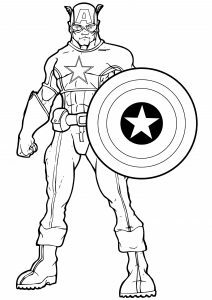 Discover Free Coloring pages inspired by the Marvel Super hero Captain America. 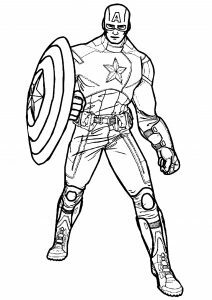 Captain America (Steve Rogers) is a fictional superhero appearing in American comic books published by Marvel Comics. 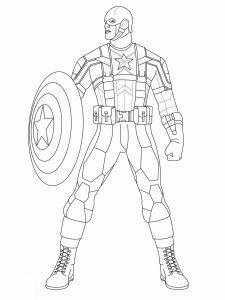 He debuted in the Marvel Cinematic Universe in the 2011 film Captain America: The First Avenger, and has since been one of its overall main protagonists.